 Firebird CrossFit – All Levels WOD Metcon (Time) Rx+ Summit Mt. Humphrey’s Rx Mt. Humphrey’s Saddle Fitness Snowbowl Chairlift, hike down.